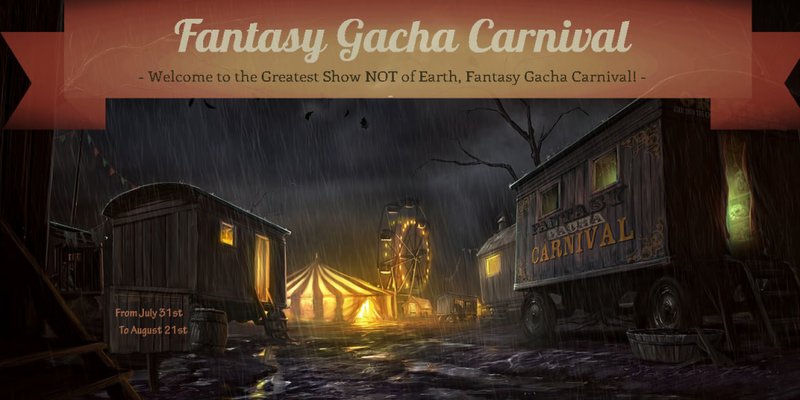 *New Release* Velvet Whip & Apricot Paws *Fantasy Gacha Carnival Debut! Fun, Fun, Fun to be had today! Velvet Whip will release this new and super cute new outfit, which is perfect for medieval, servant, or peasant style role-play on August 9th! This new release that comes in green, violet, red, brown, and blue and is packed with goodies. Such include two styles of dresses, shoes and even lola appliers! Complimenting the look and adding to the fun is the Apricot Paws, Fantasy Gacha Carnival release, called the Monster Scarfs! You can collect all twelve styles! Two of the twelve are rare and all can only be found at the Gacha Carnival, opening July 31st! Previous PostLovely Luas & Rack Poses @ The Gacha Fantasy Carnival!Next PostStitched Gods & Cellar Door ♦GACHA♦ & New Releases from EZ Weaponry ..Yum!! !